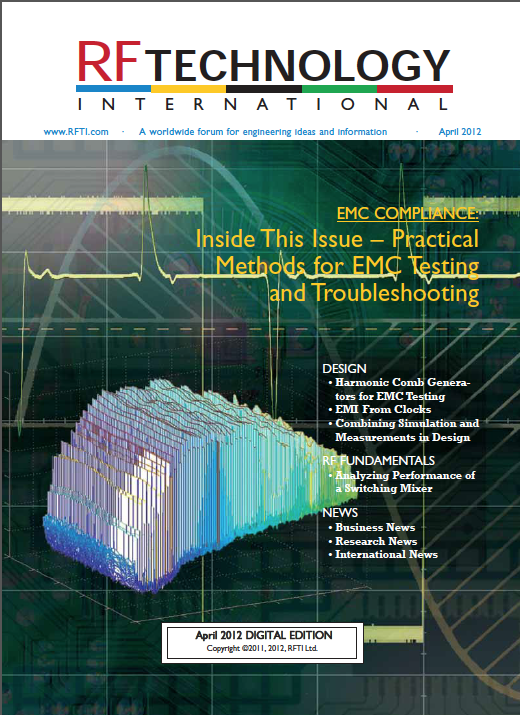 I recently published a tutorial article on Harmonic Comb Generators in RF Technology International Magazine, April 2012 issue. You can download the whole issue here or wait a few days, and I’ll post a link (in the comments) to the article itself. This entry was posted in Articles and tagged Comb Generators. Bookmark the permalink.